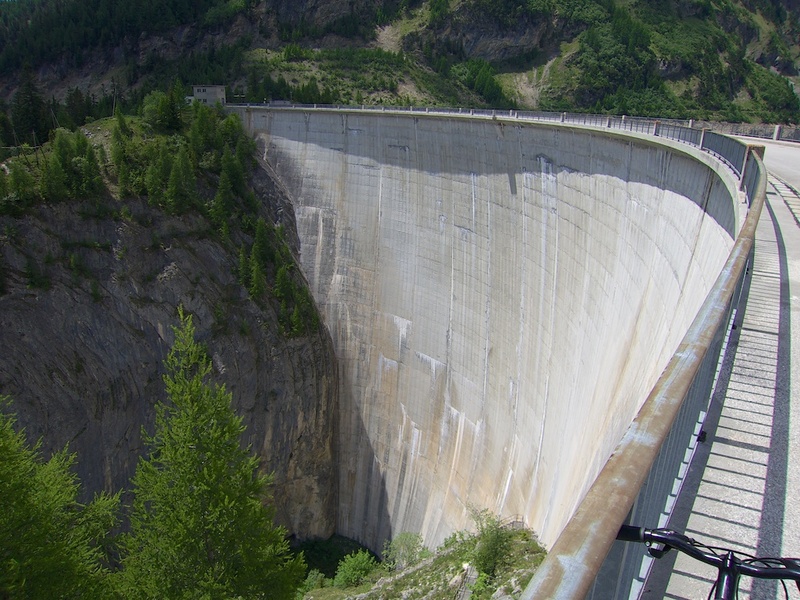 High in the mountains of the Canton of Valais are several huge alpine dams, including some of the tallest in the world (eg. Grande Dixence, Mauvoisin). 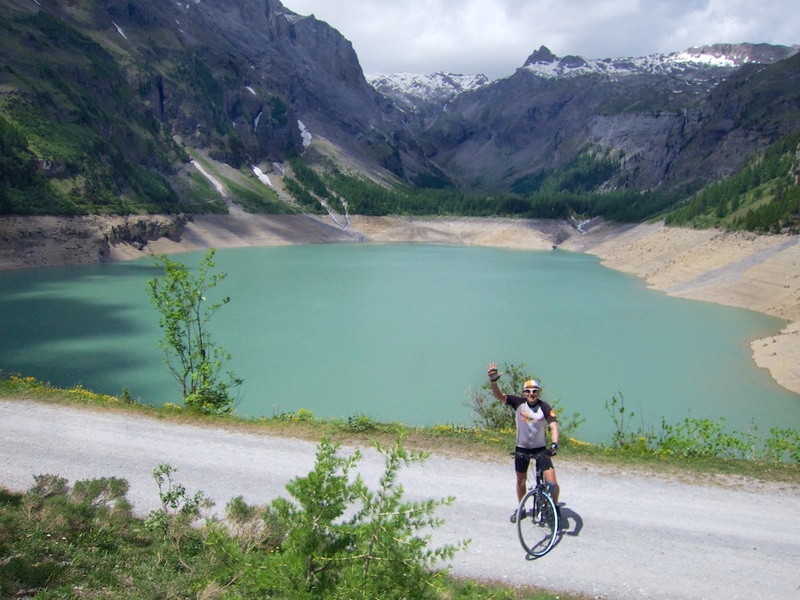 Some of the biggest and most beautiful cycling climbs I know are up to these dams. See more here. 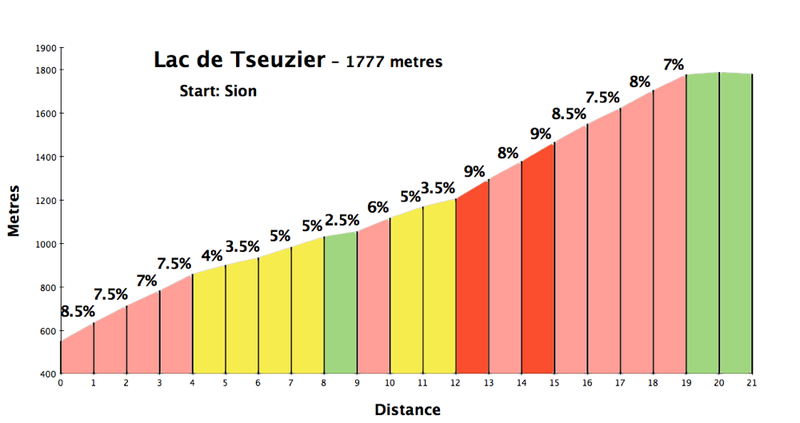 The Barrage de Tseuzier (or Zeuzier) is yet another high altitude dam in the region. Next, the road leaves civilisation. 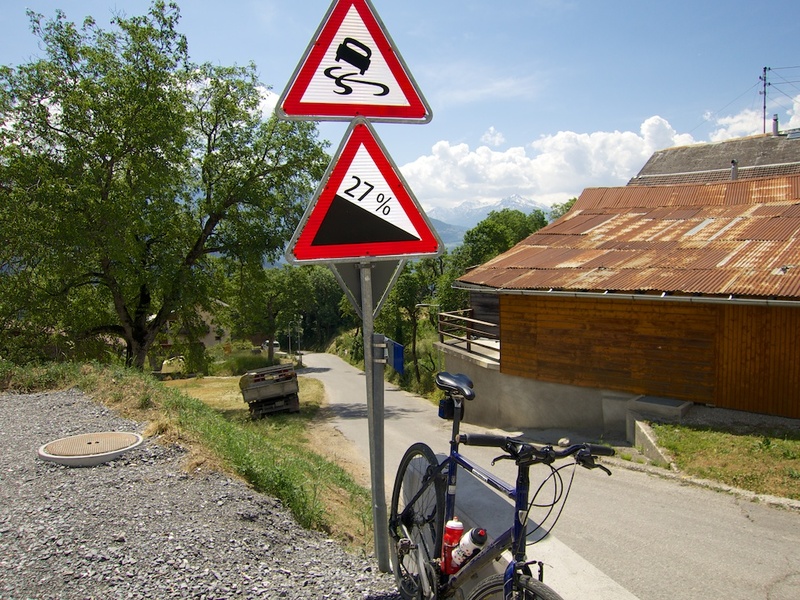 It is a long drag with few hairpins, but gets more and more interesting as one gets higher. Nearing the dam are several tunnels, a couple are very, very long, but this is Switzerland: the longest were lit! So even I wasn’t too scared. After the last tunnel, one arrives at the dam/lake. Not surprisingly for June, the Lake wasn’t too full. It is likely even more beautiful later in the year. 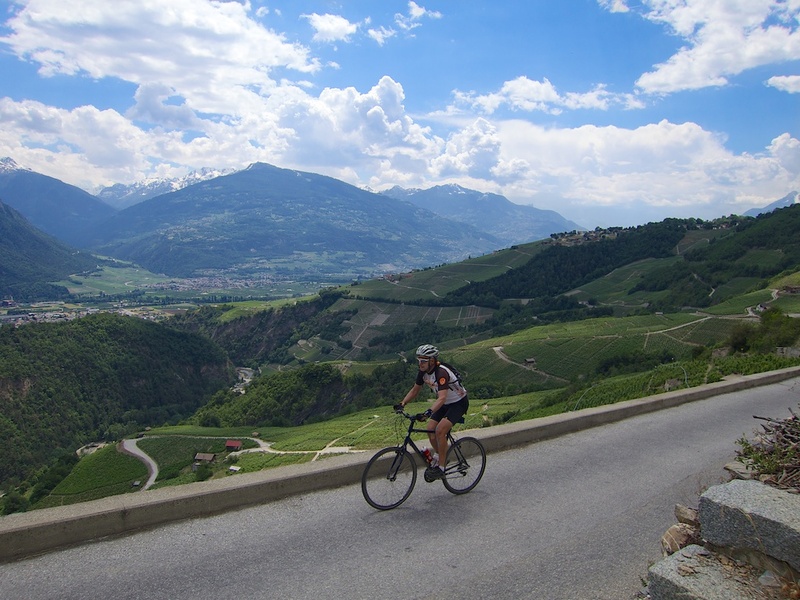 The road is completely paved until the lake – perfect for a road bike. There is a good surfaced, unpaved road beside the lake, but one can’t go too far. 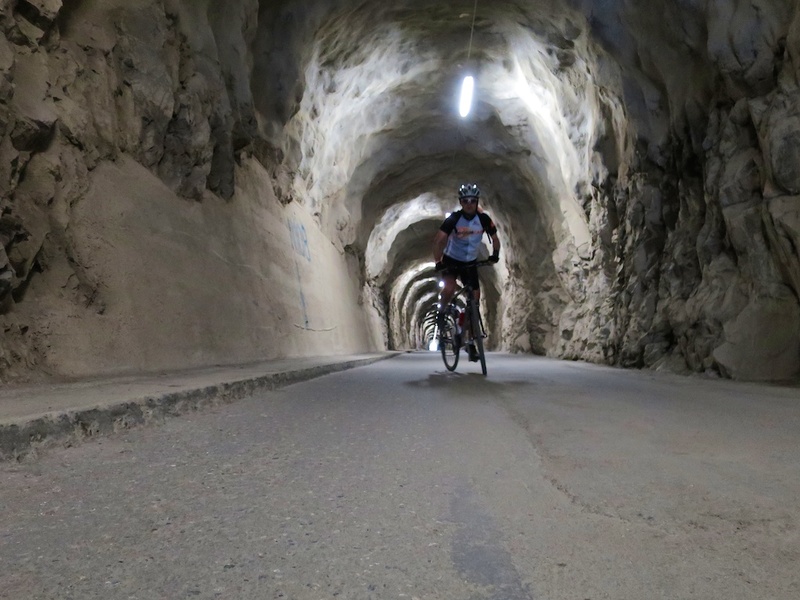 I really enjoyed this big climb to yet another beautiful Valais dam/lake. Fun. This is a road that I’ve wanted to do for a while. When looking at it on the map, I’ve often wondered how easy it would be to get higher above the dam, possibly all the way to the Rawil Pass, although it appears that some hiking may be required. Do you know anything about that option? Congratulations for the great post & climb! It’s a pity that you already rode it, I would have liked to accompany you to that fantastic location. I’m currently in Bavaria and did a nice trip yesterday. 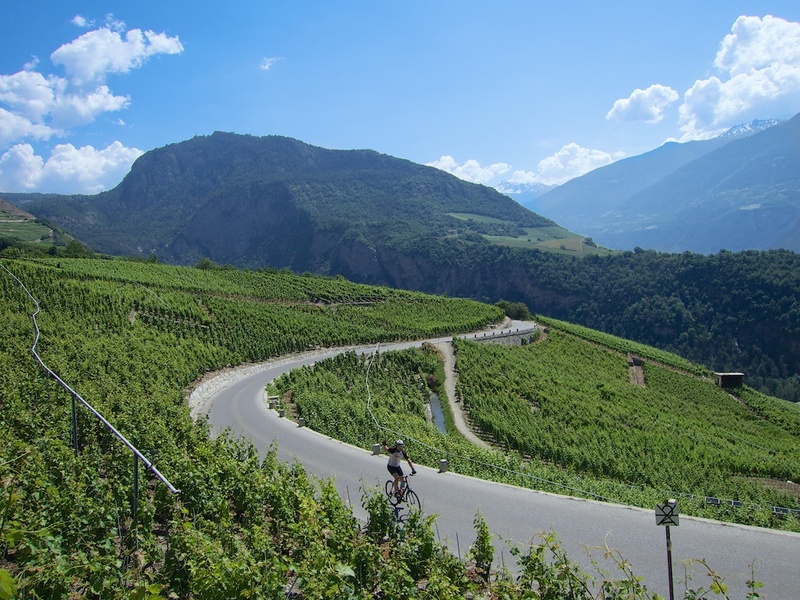 Tomorrow I’ll drive to the Dolomites and maybe I’ll climb Umbrail or Stelvio “en passant”. 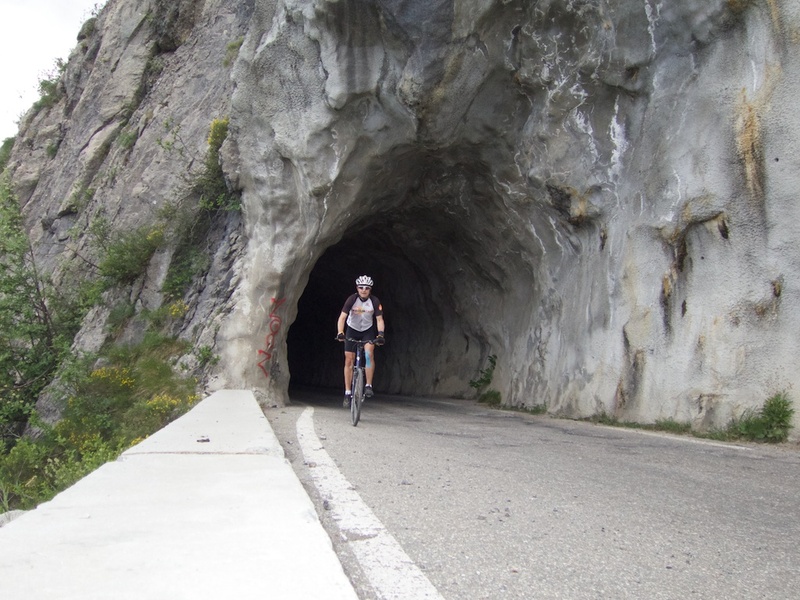 I did this route (almost exact, just started a little further west) two years ago – it was the first time I’d ever ridden my bike up a mountain and I absolutely loved it. Currently planning a return to Switzerland next summer!